The Westview board of directors has approved a plan that would bring an updated transitional plan to assist young men who have aged out of other programs, including Westview. State law restricts Westview from having a youth over the age of 19 in its regular program and yet many young men are not fully ready for life on their own at that age. 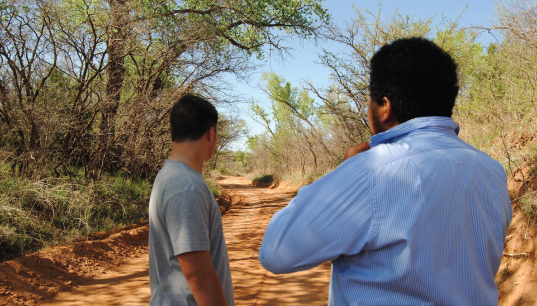 A transitional program serves to provide safety and resources in a way that empowers a young man to gradually assume full responsibility for his own life. The updated program has been named Westview Transitions. Consequently, Westview is working on a location in the larger Oklahoma City area at which to base this program.